Cornwall, ON – August 28, 2015 – The International Plowing Match is one of Canada’s largest outdoor shows, and showcases rural and agricultural history, that has been a part of our country for hundreds of years. The IPM is expected to bring in nearly 80,000 visitors, over 600 vendors and other fun events, like dances, receptions and cooking competitions. This event, which has been around for over a century, has taken Canada by storm almost every year since 1913. Perth County was blessed with the centennial of the IPM in 2013, while SD&G has hosted it twice before, in 1936 and 1957. The show has been known to attract visitors from all over Canada, the United States and even Europe, making it the largest show of this kind in North America. Like any other festival-type event, there are so many attractions to look forward to, such as live entertainment, parades, demonstrations, contests, children’s activities and of course, food vendors! Something that makes this show different, however, is the economic impact that it has on the host community. According to studies, the IPM has shown as much as $20 million in local economic impact, not to mention the legacy fund – money generated by each match to be to reinvested into the host community. This year, The Legacy Fund will benefit the Winchester, Cornwall and Alexandria Hospitals. So what kind of attractions and entertainment can you expect this year, exactly? Well, plowing for one! Start with present day tractor plowing that you see on farms today, and then go back in time to vintage tractor plowing that our parents would have witnessed, then even farther back, to oxen and horse drawn plowing. There will be an award banquet for plowing competitions, on top of a number of other competitions and contests, including a cooking competition, an auctioneer challenge, and a “Queen of The Furrow” banquet. The Auctioneer Challenge takes place on September 24th, and the first place takes home $1000. The Queen of The Furrow includes a group of young ladies who are graded on agricultural knowledge, plowing skill and ambassadorial skill. There will be 1000 acres of vendors, food stands and exhibitors to enjoy, including the quilting committee, quilting competitions, antique displays, beautification contests, a poster contest and a parade. There will also be a number of shops for purchasing antiques, cook books, quilts, souvenirs and much, much more. Not only is SD&G providing the beautiful land that will be hosting the IPM, but this year’s headline entertainers are SD&G born, and full of toe-tapping talent! 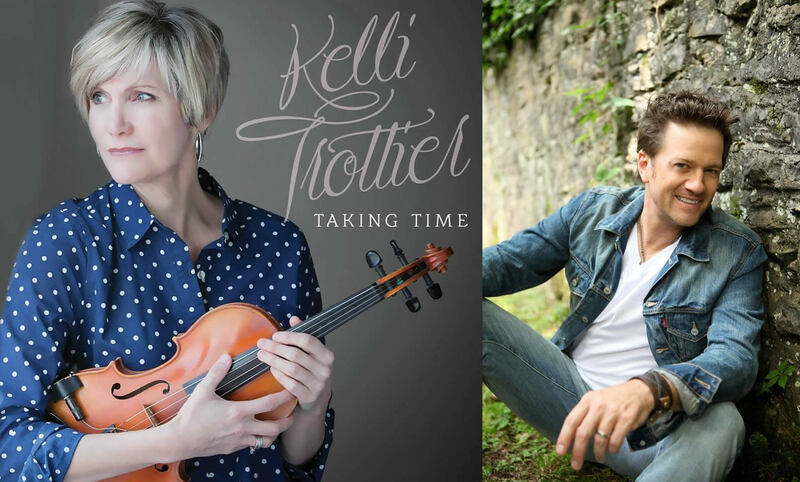 Glengarry-raised fiddler, Kelli Trottier will perform on the main stage on Friday, Sept 25th, and Stormont-born, country performer Greg Hanna will take the stage Saturday, Sept 26th. There will be a number of other entertainers throughout the week, so don’t miss a single beat. There is definitely no shortage of excitement this year, nor is there a shortage of accommodations! Whether camping is your thing, or you prefer to stay indoors, in the comfort of a hotel room, there are options available for everyone. The Rural Expo RV Park fills nearly 1500 spaces each year, and includes a variety store, a shuttle service to Tented City, nightly entertainment and pump out service upon departure. For more information on the RV Park, including prices, click here. If you’d rather be indoors, then you’re also in luck. Cornwall and The Counties have some beautiful and comfortable rooms ready for you and your family. Whether it’s a hotel, bed and breakfast or a resort, we have you covered. Click here for a full list of indoor accommodations. If you are looking to stay indoors, be sure to book your room as soon as possible, as rooms are filling very quickly. A coupon book is also being offered at the park, with over $800 in savings, encouraging people to spend some time exploring the region. 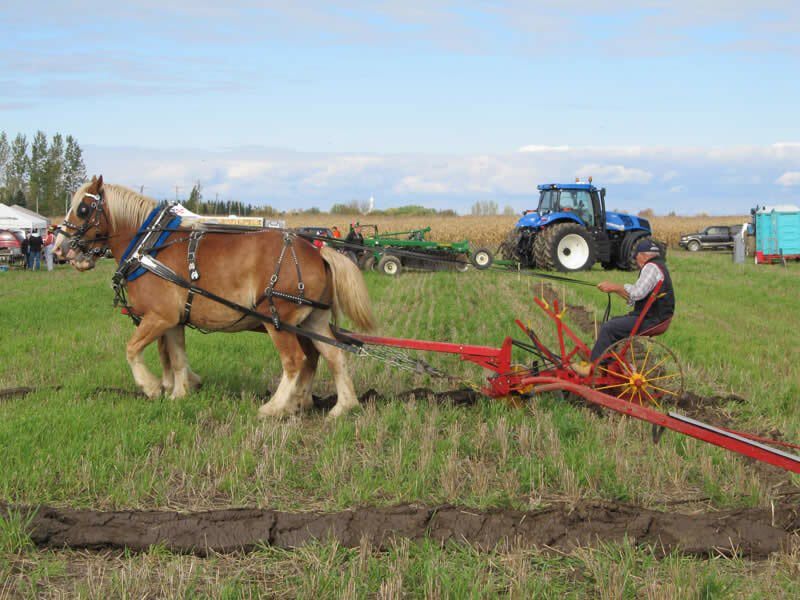 A free shuttle service will be in place to take people to the Plowing Match in the morning, and return to Cornwall hotels at the end of the day. Like there wasn’t enough to keep you busy, why not take in some of the culture of our counties and join one of our guided tours to get a taste of the art and culture of Cornwall and The Counties. On September 22nd, check out the “Shopping, Dining and Glass Blowing Tour” which highlights the food, shopping and artistic opportunities in Alexandria and Lancaster. On September 23rd, enjoy “Laugh a Minute Wine & Cheese Matinee Tour,” a comedic tour of Upper Canada Playhouse, in Morrisburg, where you can enjoy a lunch time play, and an hour of wine and cheese tasting. On September 24th, head to Upper Canada Village on the “Magical History Tour,” where you will experience a guided tour through the life and times of the 1860’s. Enjoy lunch at the beautiful Willard’s Hotel, which was constructed in the 1700’s, and take a 30 minute break to shop the Village Store. Last but certainly not least, check out the “Power, Brews & Bites Tour” on September 25th. First, visit the Ontario Power Generation Visitor Centre to explore the power of water and history of the St.Lawrence Seaway, then head to Rurban Brewery for a private tour, and lastly, head downtown Cornwall to explore the designated restaurants and unique boutiques that line Pitt Street.